Description You are the Guardian Rock. After millenia of slumber you rise to defend the glorious temple from intruding archaeologists. 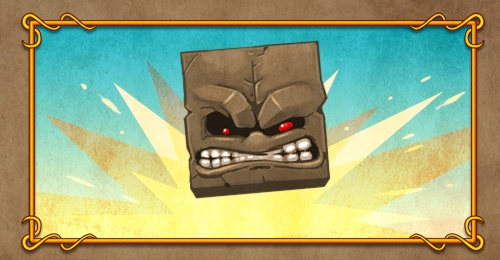 Use brute force or take use of ancient devices spread across the temple to achieve your goals and solve all 48 puzzles. Bonus content available in the Mochi Coins store!